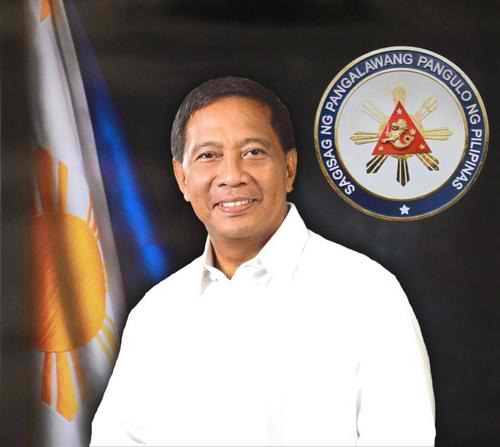 Vice President Jejomar Binay firmly stressed out to Mar Roxas that it is a waste of time explaining to a blind or deaf man on charges asked. Roxas was referring to the accusations on corruption that went on trial for two years and ended up nowhere. A big proof that everything were just to stage shows to discredit the Vice President using the media and lose his chances in becoming president in the upcoming 2016 election. Let the people’s votes be the judge if they lose their trust in me was the response of V.P. Binay after asked by Roxas if he feels that the people do not trust him anymore because of these allegations.